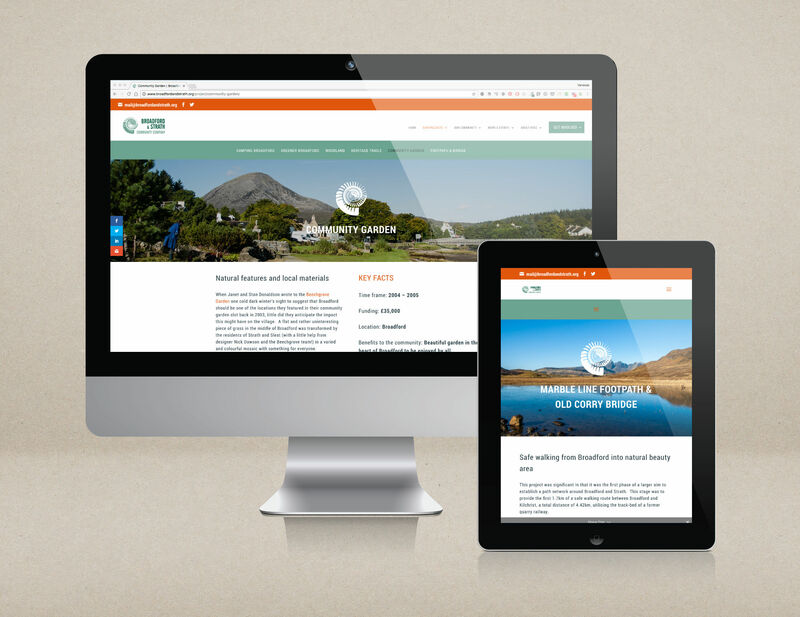 Lumberjack are based in Broadford, Skye and we were really pleased to be able to develop a new website for the Broadford & Strath Community Company (BSCC). BSCC works to develop the natural & built environment of Broadford & Strath for the benefit of the local community and were looking for a website to share information about the projects they are developing. 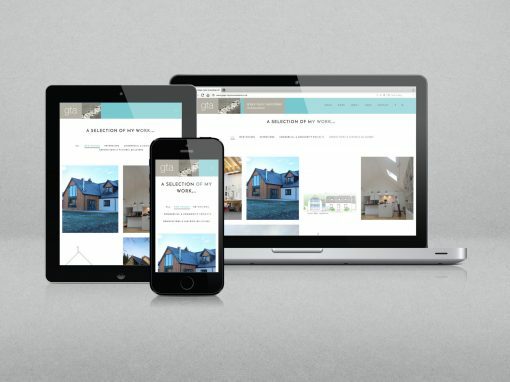 Lumberjack developed a social media integrated website using WordPress CMS to connect the community company to followers here in Broadford, Skye, The Highlands & Islands and beyond. Vanessa is an absolute star. 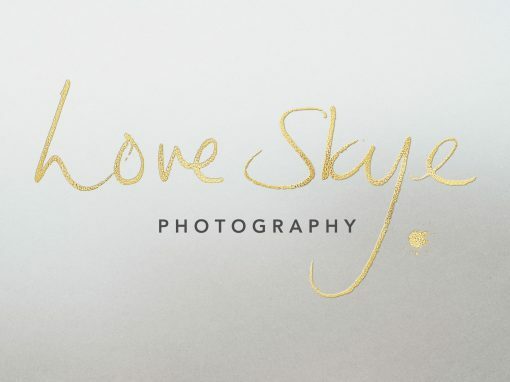 From start to finish she has been extremely patient, professional, organised and has made the process of completely changing our website painless. Even now, long after our website has been completed, she is happy to answer any queries I have quickly and efficiently. Thanks Vanessa – loved working with you.